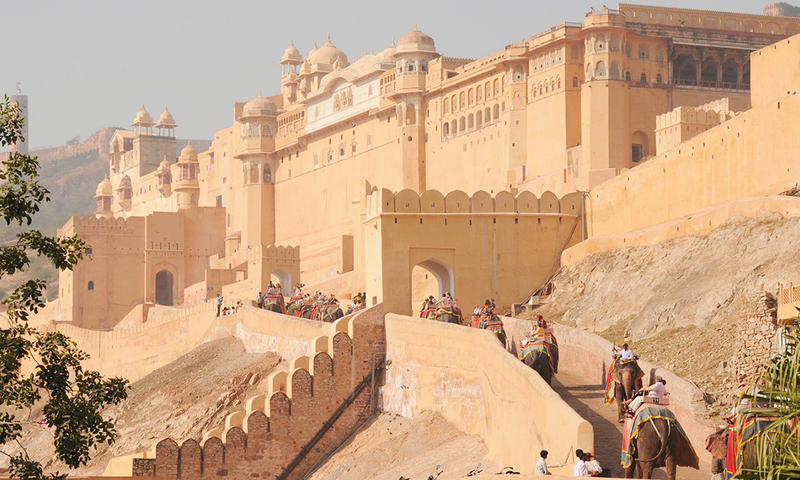 Rajasthan is known for land of the Maharaja's, where forts and palaces still give you a feeling of the royal era of Maharaja's. The landscaping of desert give a toppings on its culturally rich history. When photographing and traveling around in this colorful province of India, it is easy to discover the Rajput heritage through its forts and temples. Palaces established by Rajput Kings like Bappa Rawal, Rana Kumbha, Rana Sanga, and Rana Pratap are also popular places to visit. Or any other thing which are not mentioned in "cost included column"
Arrive in Delhi and get escorted by Our representative to your hotel. Check in at the hotel and get a warm welcome. Have an overnight stay at Delhi. 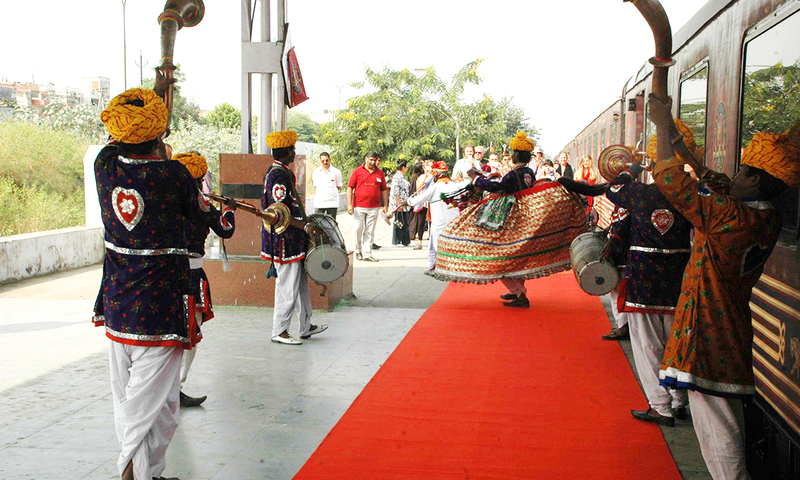 Here ends the first day of your Rajasthan - The Land of Maharaja's Tour. At 8am, Our representative will come to update you with the full day sightseeing tour of Delhi. You will be visiting the historical monuments as well as architectural wonders like Lotus Temple. Go on an afternoon drive to Mukandgarh. Have an overnight stay at Mukandgarh. Go on an early morning drive to Pushkar. Arrive at Pushkar and check in at the hotel. Have an overnight stay at Pushkar. 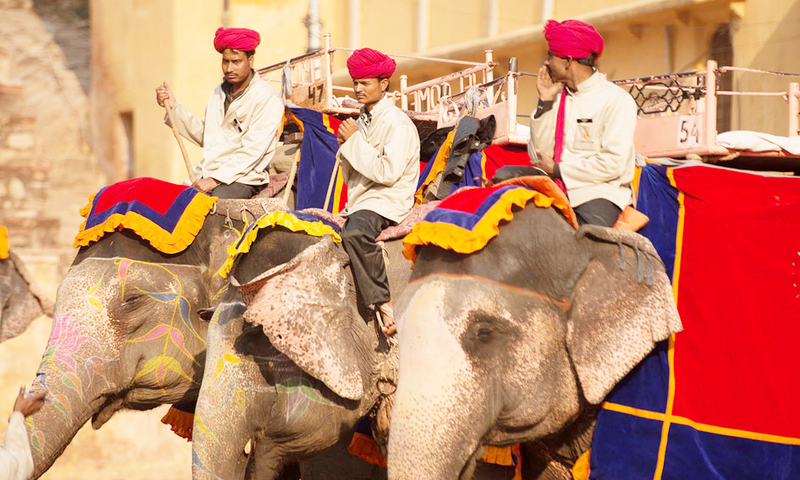 On the 4th day of your Rajasthan – The Land of Maharaja's Tour, you will go on a morning sightseeing tour of Pushkar. Spend the rest of the day at leisure. Have an overnight stay at Pushkar. Go on a morning drive to Jodhpur, at a distance of 222 kms. Arrive at Jodhpur and check in at the hotel. Spend the rest of the day at leisure. Have an overnight stay in Jodhpur. You will visit the local bazaars in the evening. Have an overnight stay in Jodhpur. 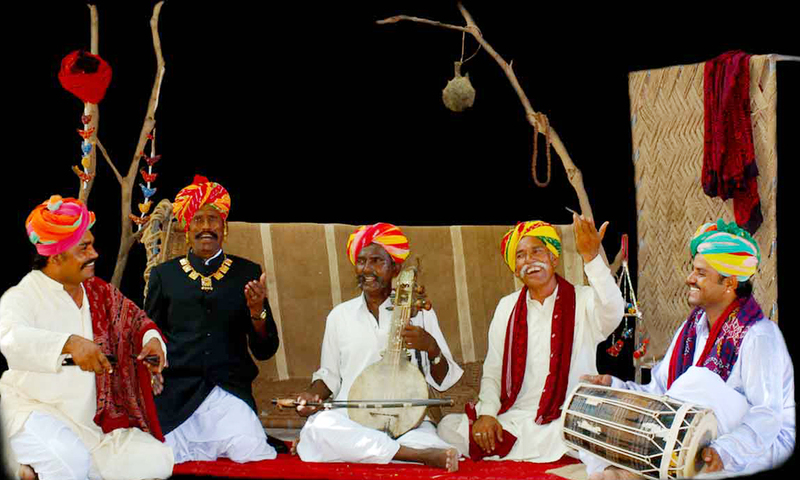 You can even opt to have a traditional Rajasthan Dinner specially arranged by us at Jodhpur. Morning drive to Ranakpur, located at a distance of about 190 kms from Jodhpur. Arrive at Ranakpur and check in at the hotel. In the afternoon after having lunch, visit the Jain Temples accompanied with our. Have an overnight stay at Ranakpur. Post breakfast proceed to Mount Abu passing through the Aravalli Hills. Arrive in Mount Abu and check in at the hotel. Post lunch go on an afternoon sightseeing tour of Mount Abu, known as the only hill station in Rajasthan. Have an overnight stay in Mount Abu. Go on a morning drive to Udaipur, located at a distance of 160 kms. Arrive at Udaipur and check in at the hotel. Go on an afternoon sightseeing tour of Udaipur in the company of our representative. Visit the City Palace and Saheliyon ki Bari in Udaipur. Have an overnight stay at Udaipur. Go on an early morning drive to Kota via Chittorgarh and Bundi. Arrive at Kota and check in at the hotel. Have an overnight stay in Kota. Go on a morning sightseeing tour of Kota accompanied by an Our representative. Post lunch go on an afternoon drive to Jaipur, at a distance of 247 kms. Arrive at Jaipur and check in at the hotel. 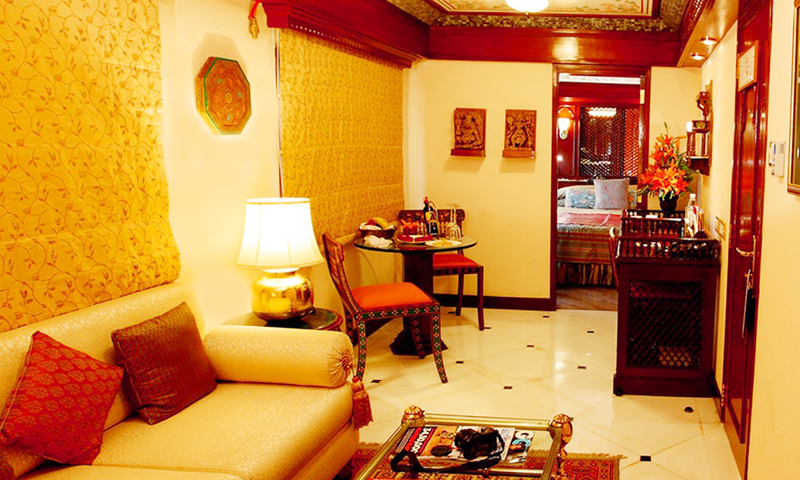 Have an overnight stay in Jaipur. 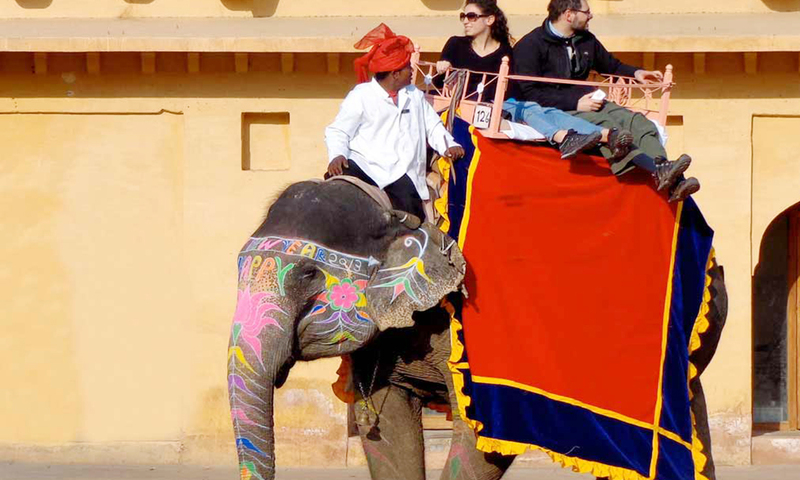 On the 12th day of your Rajasthan – The Land of Maharaja's Tour you will enjoy an elephant ride at Amber Fort. 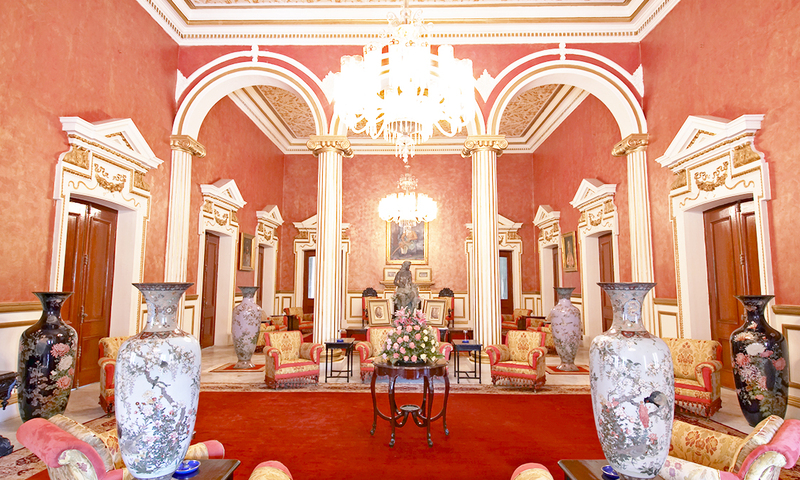 Explore the architecture of the majestic City Palace with our representative as your guide. Have an overnight stay in Jaipur. Post breakfast drive to Agra, at a distance of 250 kms. On your way visit the famous city of Fatehpur Sikri and explore the Tombs of Itmad-ud-Daulah and Akbar. Refresh yourself watching the Mughal architecture of Fatehpur Sikri. Arrive at Agra and check in at the hotel. Visit the Taj Mahal accompanied by an our. Shah Jahan built Taj Mahal as a token of love for his beloved wife Mumtaz Mahal. Have an overnight stay at Agra. Our professional photographers will be capturing your special moments during a visit to the Taj Mahal and would gift you these photographs as a souvenirs while you depart. 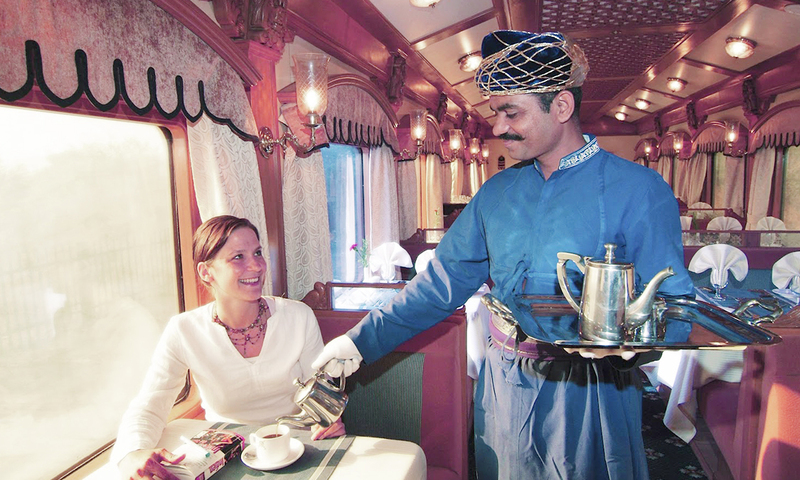 Have breakfast and either visit the Taj Mahal once again with Our or explore the city at your own. Then drive your way to Delhi and on your way visit Sikandra, at a distance of 230 kms. Have an overnight stay in Delhi. The Land of Maharaja's Tour starts with a sumptuous breakfast followed by an exploration of Delhi. Then get transferred to the airport accompanied by Our representative. Board the flight back home or to your journey back home. Consider packing your bag with folloing daily essentials.